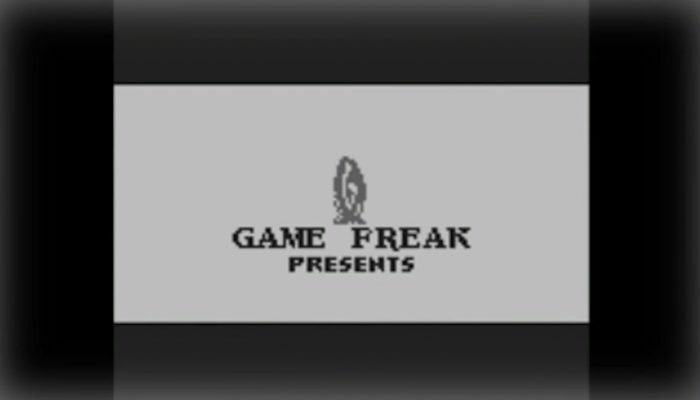 NintendObserver’s select content on Pokémon Blue for Virtual Console. 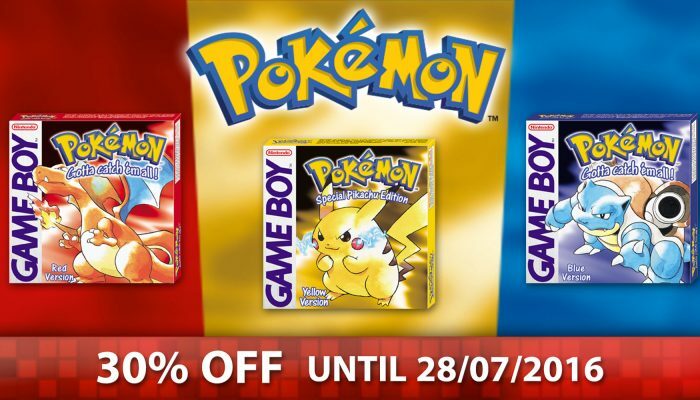 Each of the original Pokémon games is currently 30% off on the European eShop. 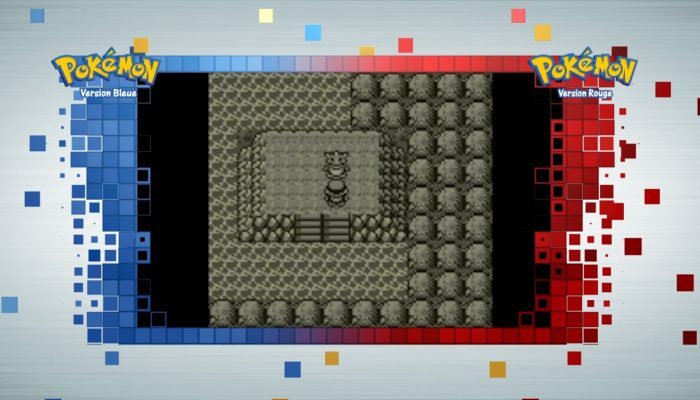 Who knew the original Pokémon games were that competitive? 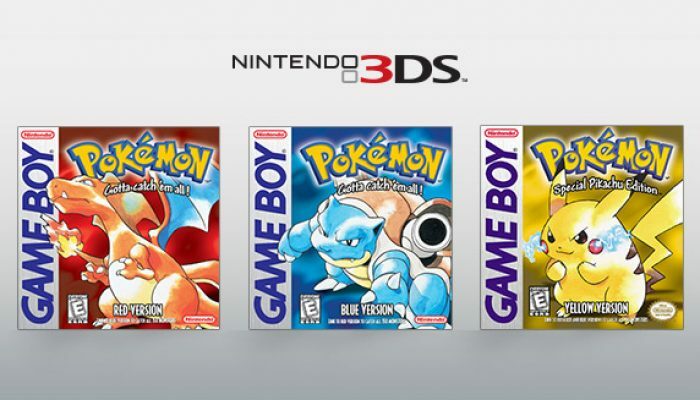 The return of the original Pokémon games after 20 years. 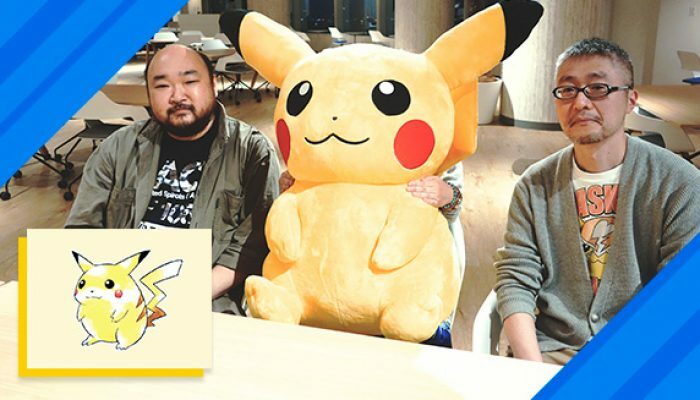 Through Pokémon Bank, Pokémon obtained in the R/B/Y VC releases will be able to transfer to Pokémon Sun & Pokémon Moon. 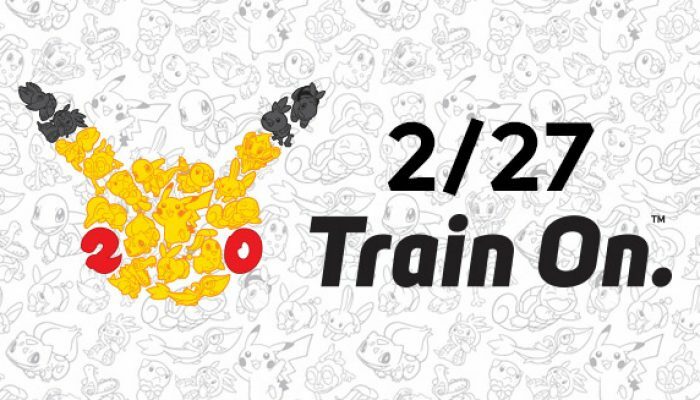 Here's the list of all the official Pokémon activities happening this Saturday in celebration of the franchise's 20th anniversary. 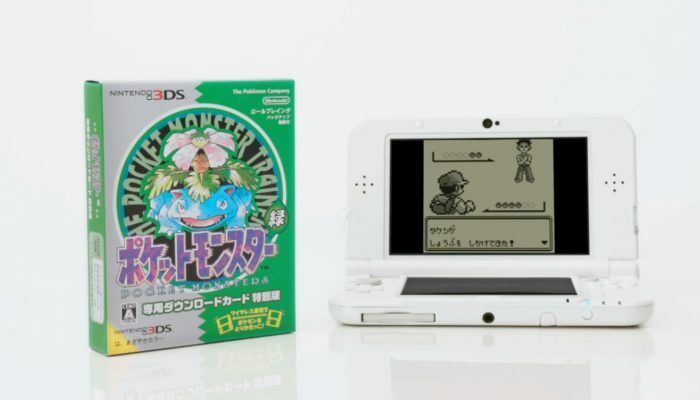 I never really knew why the Green Version never launched in the West. 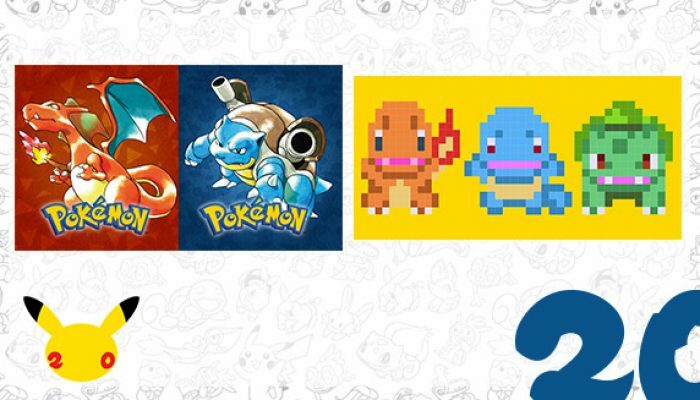 New Nintendo IP and icon of gaming team up to celebrate #Pokemon20. 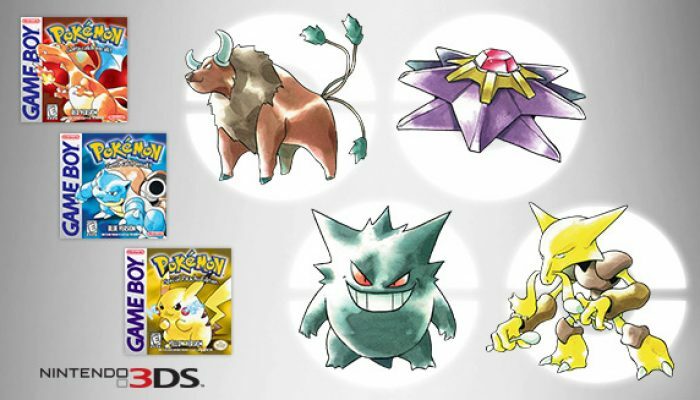 The games and the into scene that started it all. 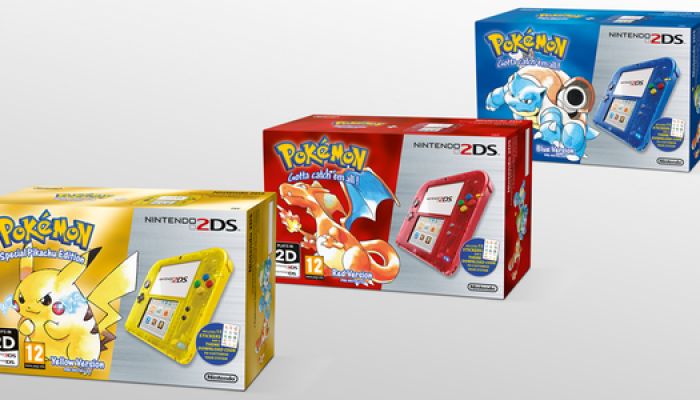 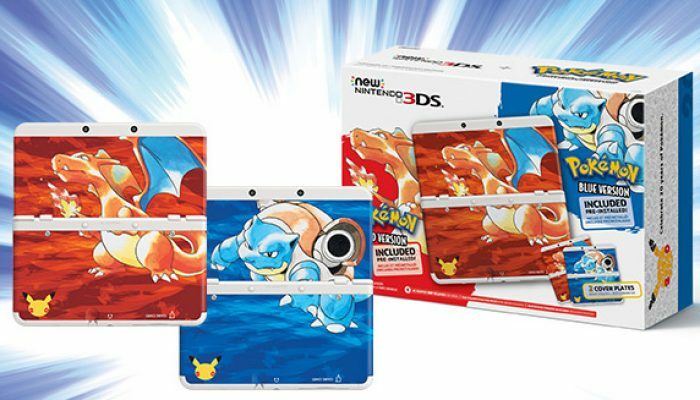 North America to celebrate Pokémon's 20th anniversary with a special New Nintendo 3DS bundle. 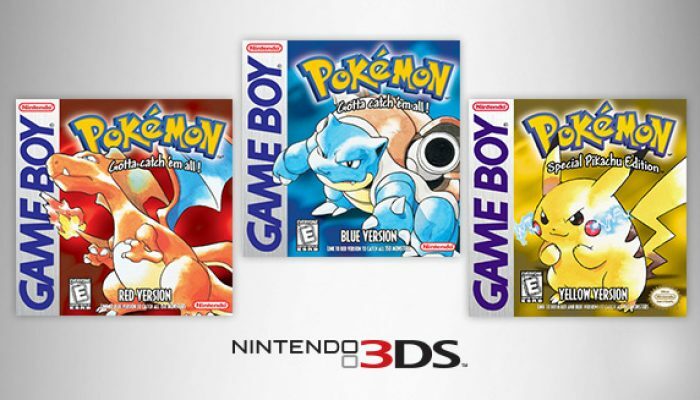 Pokémon Red/Blue/Yellow will launch on Virtual Console on the exact date of the franchise's twentieth anniversary.